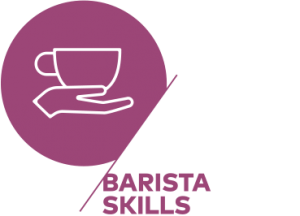 Barista Skills is for students focussing on the key skills required to set your grinder, make espresso and foam and texture milk for cappuccinos. 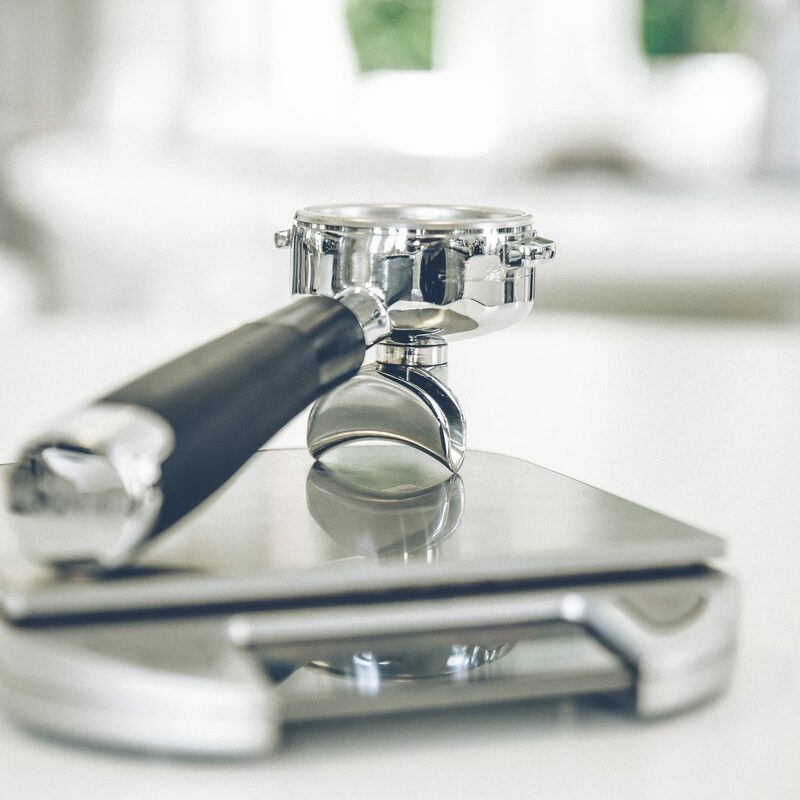 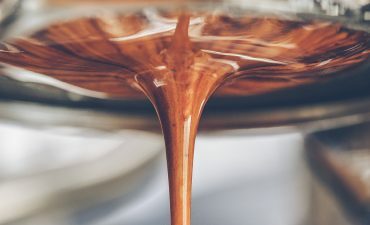 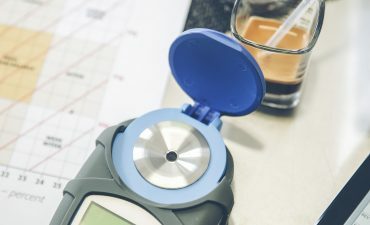 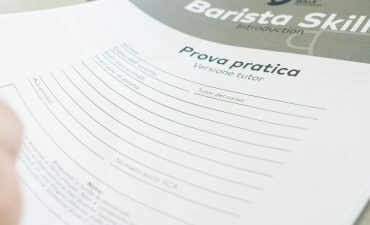 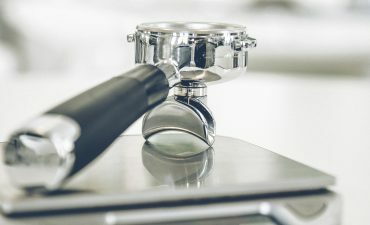 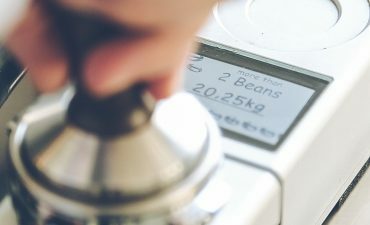 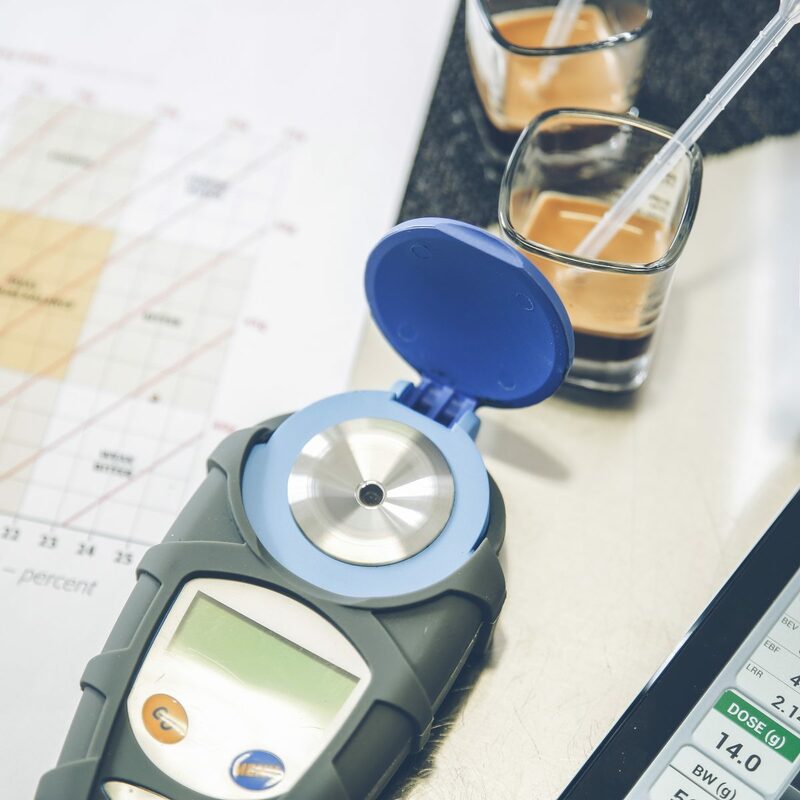 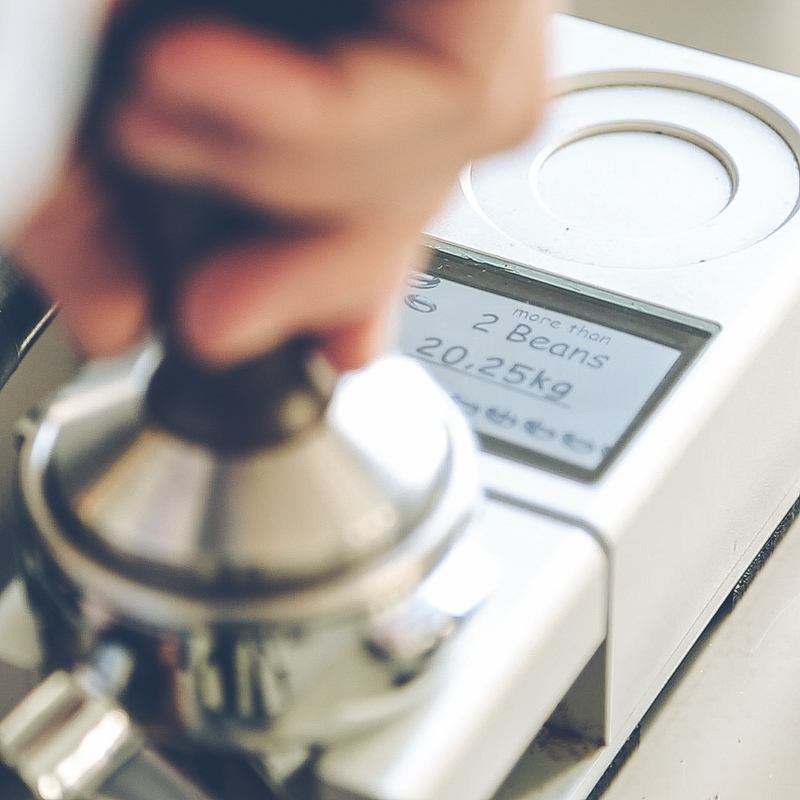 This module allows you to gain a deeper understanding of the coffee itself and build on your practical skills for milk technique and latte art, not to mention health and safety and customer service. 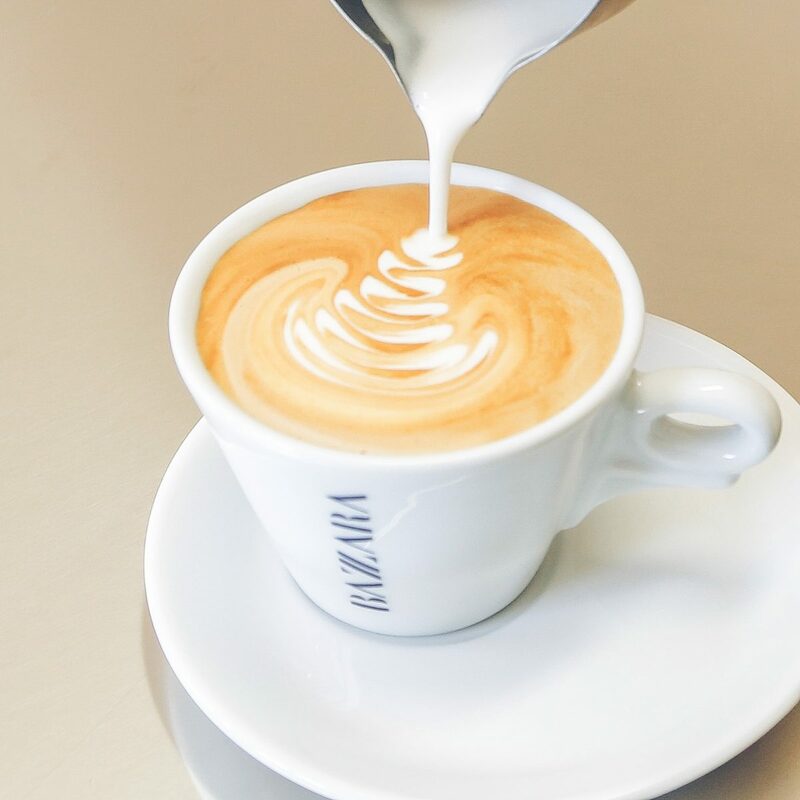 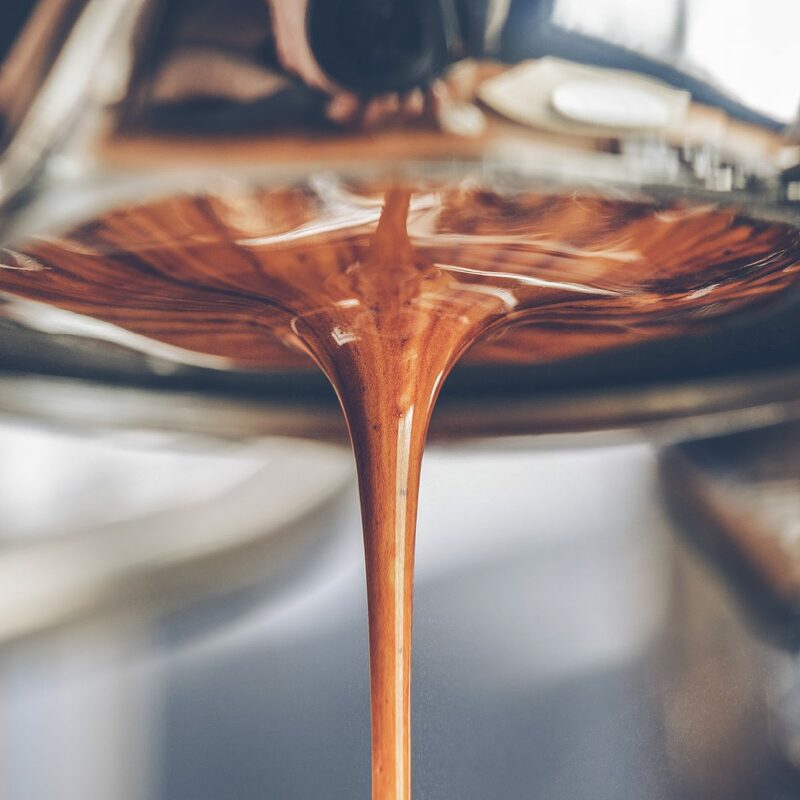 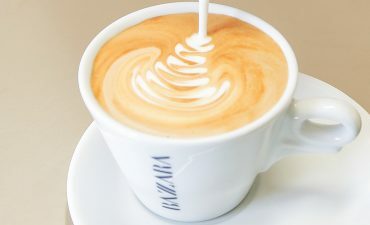 is for people new to the coffee industry and focuses on the key skills required to set your grinder, make espresso and foam and texture milk for cappuccinos. 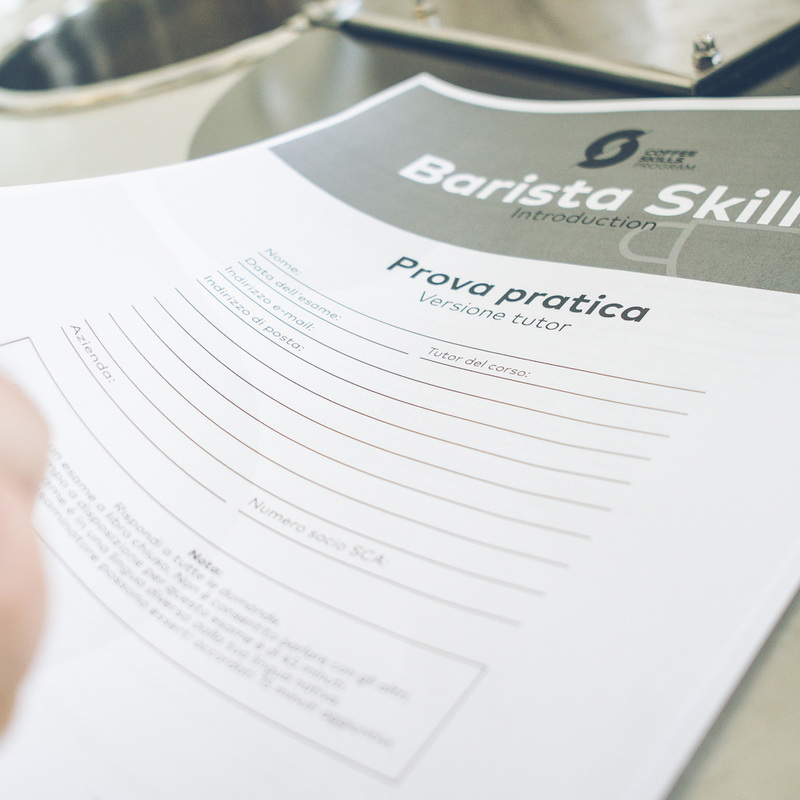 No previous barista experience is required for this course.